During this somewhat unruly cryptocurrency and digital asset market trend, there are interesting changes taking place. In the case of XRP, things are still looking pretty good, even though there are losses in both the USD and BTC segment. That in itself, while worrisome for any other market, only further strengthens the illusion of how stable this asset can be during volatile periods. Throughout the second half of 2018, it has become more than clear XRP is a stable market. It is not a stablecoin by any stretch of the imagination, but it tends to hold its value quite well. Even right now, there are no real changes to speak of. One XRP is still valued at nearly $0.36, or 9,095 Satoshi. Both values are more than respectable, under the current circumstances. It is due to this lack of change the XRP price remains so stagnant. While there is a 1.6% deficit in USD value and a 0.8% drop in BTC value, there is nothing to worry about just yet. In fact, one could argue the uptrend for XRP is still in effect despite this temporary setback. This asset was valued at $0.29 not that long ago, thus the current value seems more than acceptable. Another big reason why Ripple’s native asset remains so popular is due to the strong community supporting it. XRPBoy, while clearly a fan of this asset considers it to be the cheaper, faster, and safer option in the financial industry as a whole. That doesn’t mean its value will appreciate in the coming weeks and months, although these are valuable traits to keep in mind. The big news of the day comes from TokenPay. This company is launching a new decentralized exchange which offers full XRP support through custom-built wallets. It is also running on top of Tor, which can make for an interesting offering all things considered. It is also another platform rolling out XRP support, which is pretty interesting. There are still plenty of people who remain hopeful XRP is getting listed on the Coinbase platform fairly soon. This rumor has circulated for quite some time now, yet the company is not too keen on exploring options in this regard at this time. That is only normal, as the SEC has not confirmed XRP is not a security. Even so, one can keep the hope alive that someday, things may change. #Bitcoin = high fees, long delays, controlled by centralized oligopolies.#XRP = The Standard. As the weekend trucks along, it seems unlikely any major XRP price changes can be expected. There will be some bearish momentum for now, although it can turn into very minor bullish momentum fairly quickly. All markets are going through a dip right now, although no spectacular changes will materialize, by the look of things. 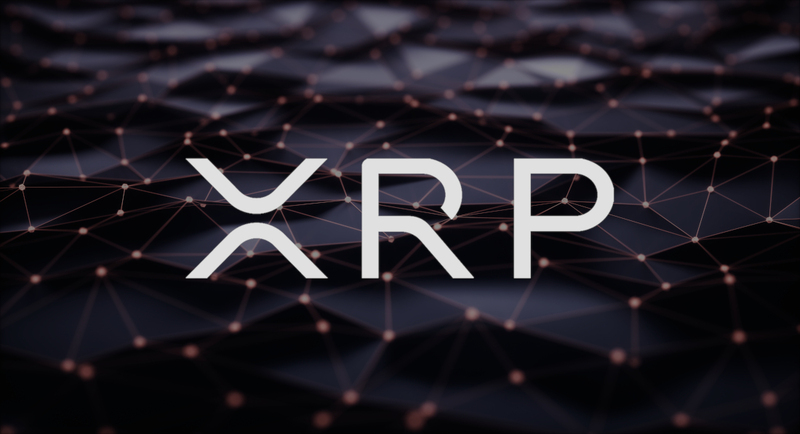 The post Minor Dip Fails to Trigger XRP Price Instability appeared first on NullTX.